The Illiterate Badger | New comics Monday, Wednesday & Friday: Commentary of the Forest 46: Durst Free Living. 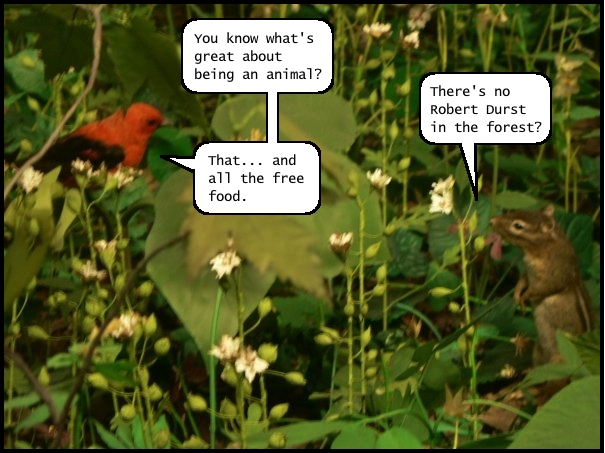 Commentary of the Forest 46: Durst Free Living. The third best thing about living in the forest: Free rent!